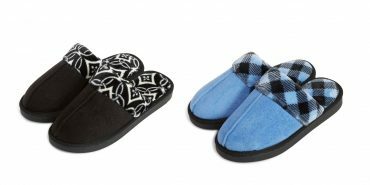 Vera Bradley Cozy Slippers Only $8.99 Shipped!! 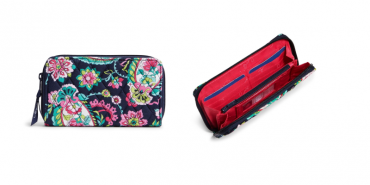 Amazon: Vera Bradley Zip ID Card Case Only $9.70! HUGE Discounts on Vera Bradley + BOGO 50% OFF Sale! 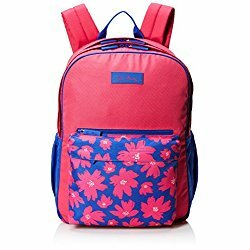 Vera Bradley Large Colorblock Backpack – Just $21.16! 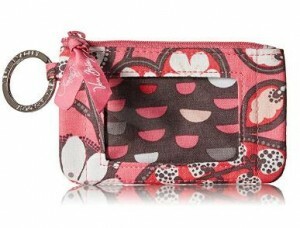 Vera Bradley Factory Exclusive Accordion Wallet Only $14.99! 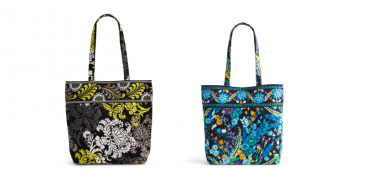 Vera Bradley Factory Exclusive Tote Bag ONLY $21.99, Baby Bag Only $39.99 and MORE!! 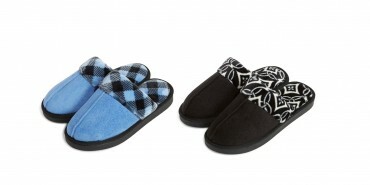 Vera Bradley Cozy Slippers Just $8.39 + FREE Shipping + EXTRA 30% OFF Other Vera Bradley Items!! 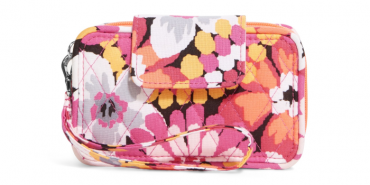 Vera Bradley Smartphone Wristlet Just $9.99 SHIPPED! Multiple Designs! WOW!! 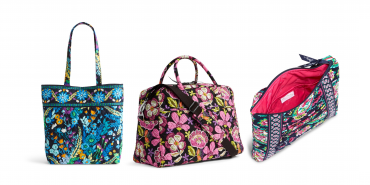 HUGE Markdowns on Vera Bradley Items + BOGO 50% OFF + FREE Shipping! !